Getting fitted for a new hearing aid can be a learning experience. Like any new electronic, you don’t understand the settings at first. Adjusting a setting so that the hearing aid is too sensitive in a specific environment can be an uncomfortable — if fleeting — experience. In other cases, you can’t hear as well as you should. It takes a little time to figure out that sweet spot for different types of listening settings. But the great news is that this technology — unlike many smartphone apps — is easy to learn with the right tools. Virtual reality (VR) technology can help patients become familiar with their device before they even leave the clinic. Let’s explore how they’re doing it. The concept of virtual reality is not new. Since the 60’s and before, we’ve envisioned technology that would allow us to experience an artificial world while still sitting in the comfort of our own homes. It was the topic of the iconic 1959 Twilight Zone episode “Where is Everybody?” It was later depicted in popular movies like Tron, Total Recall, and The Matrix. Although we’re still very far from developing VR technology that can convince us that it’s real life, technology is now catching up to our imaginations. The medical industry is finding all kinds of uses for it to improve patient care. They can use it to train surgeons in a virtual environment. VR technology is helping people with PTSD (Post Traumatic Stress Disorder), and phobias overcome their fears. 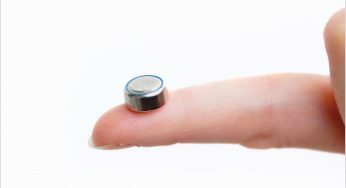 Modern hearing aids don’t just make sound louder. They use advanced technology to enhance and diminish certain sounds so that you hear what you need to hear in a particular setting. If you’re on a busy street, you need to hear everything going on around you. You need to hear cars, sirens, signals or someone yelling about oncoming danger. Conversation is less important. If you’re in a restaurant, you don’t care about all of the background noise. Instead, you need to hear the server and the person you’re talking to. Modern hearing aids allow you to adjust the device to these different scenarios to get the best sound for that situation. However, people who leave the office without fully understanding how amazing this technology is just end up turning the volume up instead of taking advantage of these advanced features. Many people give up on hearing aids during the trial period because they think it’s not helping. With VR technology, a person can enter virtual settings where they will need to adjust the hearing aid. In this “imaginary world,” they can have their hearing aid professional make adjustments to their hearing aid so they can get the most out of their new device. It’s much like playing a video game. Video game programmers and audiologists are teaming up to develop these virtual learning environments. It will be like taking a class on how to use your hearing aid before you have to apply what you’ve learned in the real world. 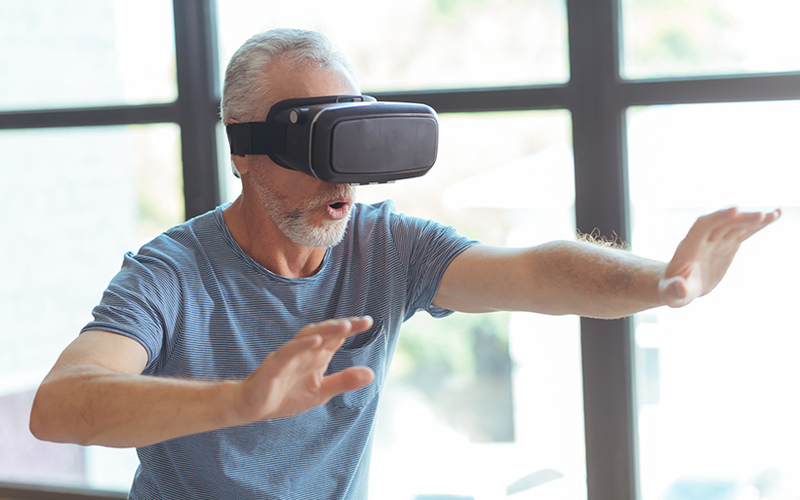 VR technologies are currently being used to help patients get more out of their hearing aids, but like most new technologies, it still has some room to grow. With newer VR technology, we can expect the effectiveness of this learning software to advance, and we look forward to seeing how it continues to develop. 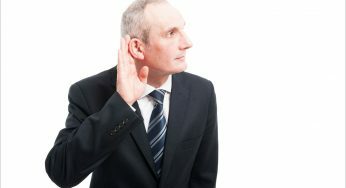 Previous « Are Men At Higher Risk of Hearing Loss When Taking Pain Meds?